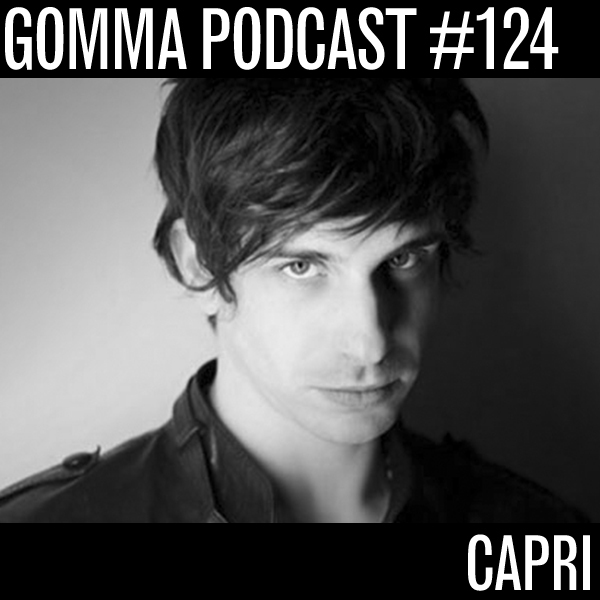 Not long ago Capri released his “Moon Magic EP” on our label. Now it was time that the resident DJ at Mexico City’s leading clubs M.N.Roy, Mono and Rhodesia is also doing a mixtape. 2 hours of great music for your pleasure. Enjoy! Mr. Munk has been very busy over the last months. Mostly by touring the world after the release of his last album CHANSON 3000, putting together the new Gomma compilation POP FUTURO (out in spring) and producing new music. Now he found the time to do a new mixtape. 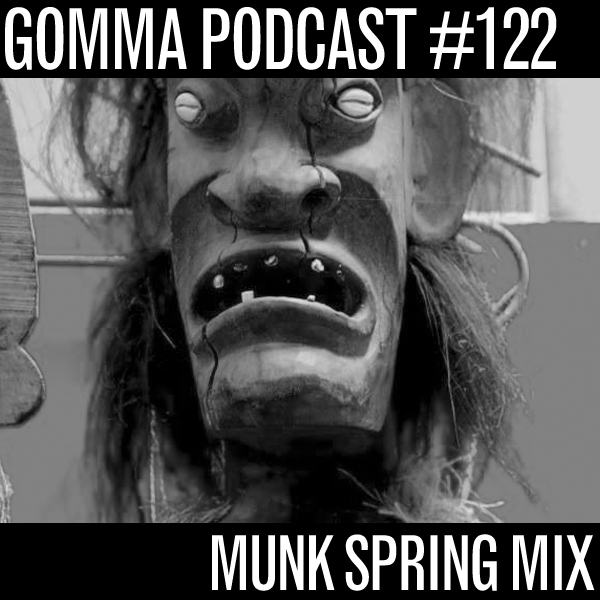 This spring mix includes some unreleased Gomma material (Check the wonderful opening track: Nils Penner’s remix for Hotlane) and music that he loves to play in his current DJ sets. 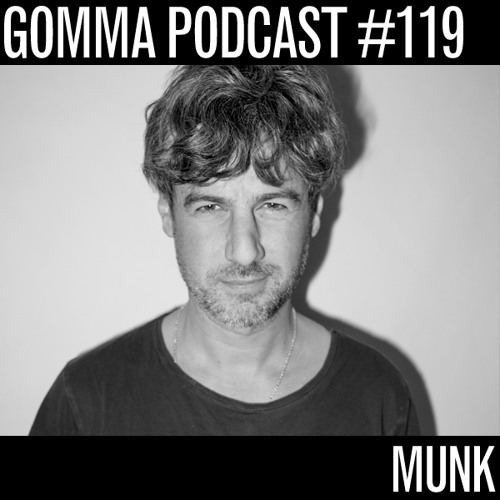 Of course the mixtape is a bit sweeter than his club mixes, but that’s one of the things that make Munk mixtapes so interesting: They are unpredictable – Go with the flow. 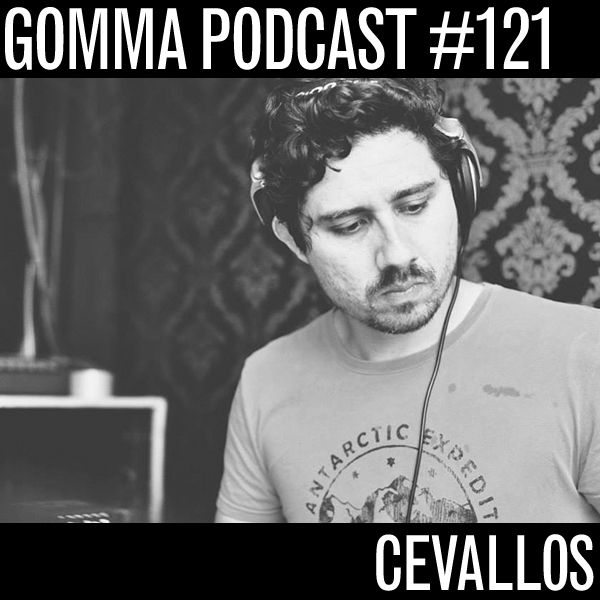 Gabriel Cevallos is one of our close Gomma friends in Brasil. He is an excellent DJ, collector of good music and organizes some of the hottest partys in Brasil. He also did some crazy vocals on Munk’s last album. You know the “Misterio” song? Yes! That’s him. Misteeeeeerio…. misteriiiiii. Have fun with Gab’s superb music selection! The Munkyboy is a freak if it comes to collecting vinyl. Besides his love for Disco and electronic music he has been buying rare Jazz records since he was 15. Psychedelic Jazz, Hard Bob, Jazz – Rock, Fusion. If you see his home you’ll find an ill combination of crazy, unknown music. So finally he started a series of mixtapes – including only music from the 50ies to 70ies. From funky brasil jams to rare Soul Jazz and some more experimental stuff. Part 1 is here. Have a good trip! 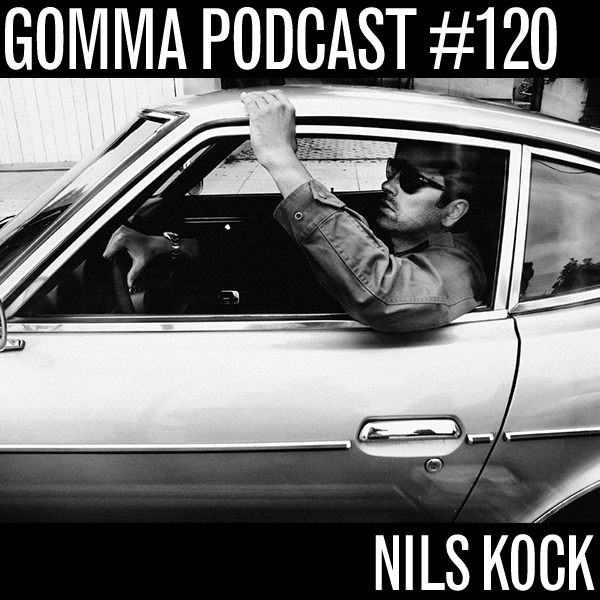 Long time Gomma friend and LA based artist Nils Kock takes us into his zone with this eclectic mix. Made for GLCO in Venice Beach this recording sets up an unexpected tone and delivers a trippy taste of the west. Stay tuned for Nils’ upcoming projects. 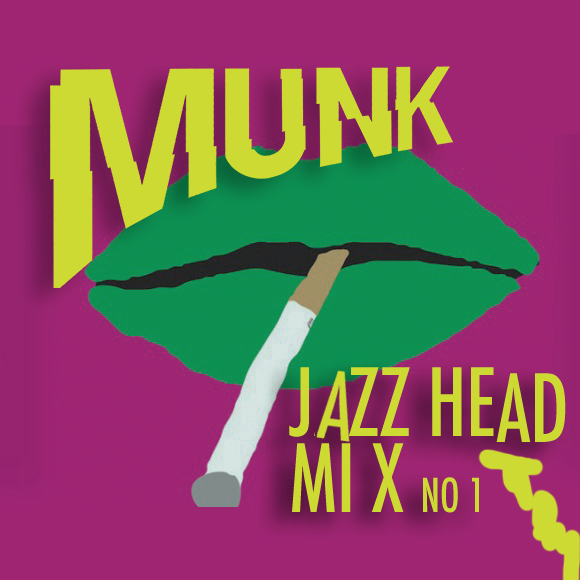 Here comes the Munk autumn mixtape (Free Download). 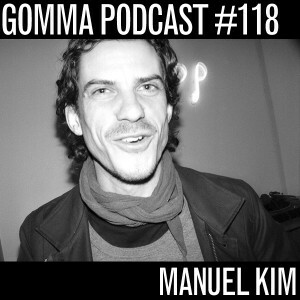 The new album just came out and so Mathias thought to include a lot of Munk remixes and Gomma stuff in this mix. Starting with the club version of Munk’s “Deceiver” the mix goes on with an old Black Science Orchestra track from the late 90ies. Later the vibe gets more housy – with new Toy Tonics gems and other nice stuff by Mathias’ friends. There is a nice remix of Sailor & I from Life & Death in the end. Made by Munk & Black Loops – who share the Berlin studio together. Have fun! 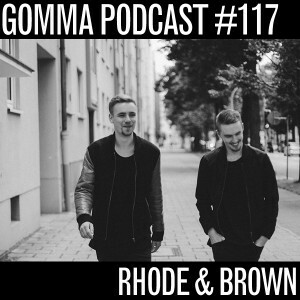 A new Gomma podcast by up and coming Munich house kids Rhode & Brown. They released two EPs on Gomma sublabel Toy Tonics. The last one just came out: The Palace EP – including a great remix by Glenn Astro (you might know him from his works with Max Graef on “Box aus Holz” Records). Rhode & Brown make great futuristic 4/4 tracks. They are kids – just passed their 20ies – but have a huge knowledge of dancemusic. Just listen to this mix and you can understand: There is much more then just dropping the latest Beatport hits.